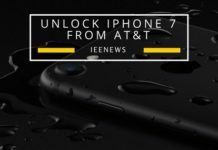 Apple iPhone 7 without a bezel? Isn’t it cool? 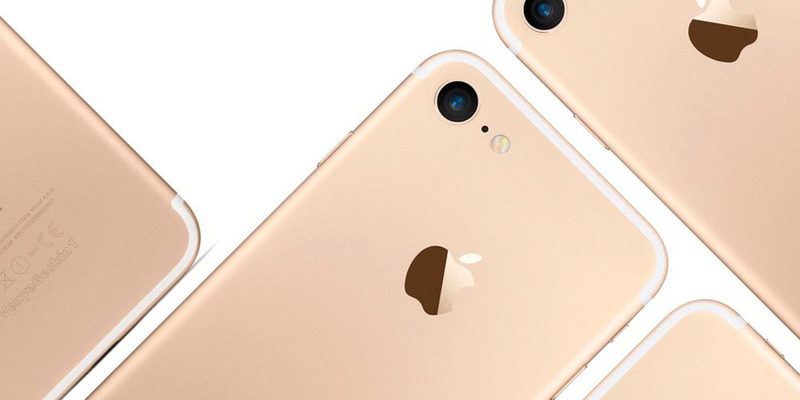 The tech Giant is all set and ready to launch its next new flagship device namely Apply iPhone 7 in 2016. And as we know about the Apple’s iPhone launching tradition; we can say that after each s model release (where Apple gives its device a few software tweaks), apple changes the hardware and software of the next big thing i.e Apple iPhone 7. And, many of us are expecting the flagship phone to get a design overhaul – but so far it’s not clear what will happen. 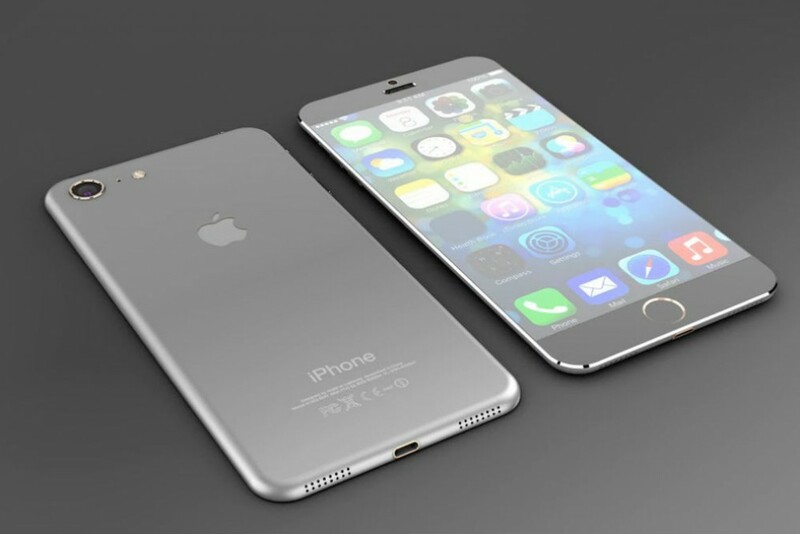 iPhone 7 news? 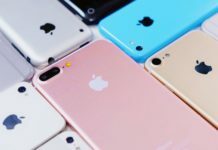 According to some of the highly trusted sources and some rumored new leaks suggests that apple will change the display of its iPhone 7, by introducing an all-metal design with a bezel-less display, also to cope-up with 3d-touch and more upcoming technologies apple may go back to it’s Glass-on-Glass touch panel technology (leaving in-touch technology which apple is currently using for it’s devices). 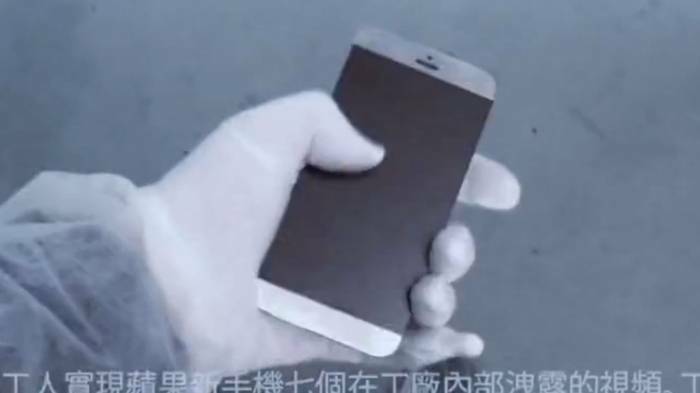 Someone allegedly caught the iPhone 7 prototype on camera while it was on the Foxconn assembly lines. The video shows the phone from a few angles with a look at the innovative display as well as a lack of a physical home button and a main camera that doesn’t have a flash LED. 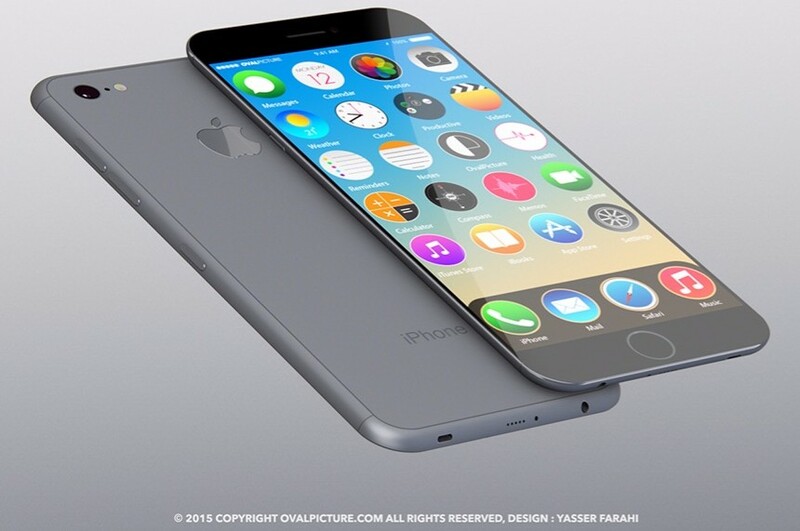 iPhone 7 news? Dropping the bezel will be a huge step forward by apple, as it is also done by Samsung with Samsung Edge and some of the LG G devices like LG G2, LG G3, and LG G4 have very less bezel. And the screen look stunning and makes the device less big. Still, it makes for an interesting discussion around how Apple will change the look of the new handset. Apple is likely to do something with its screen tech to challenge the innovation of the Galaxy S6 Edge, so we can only hope this bezel-less display is something the company is actually working on.